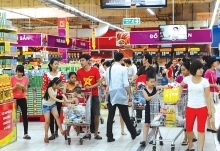 (VEN) - Energy experts convened recently in Hanoi to discuss the growing challenges to Vietnam’s energy resources given its rapid growth and growing consumer and development demands. 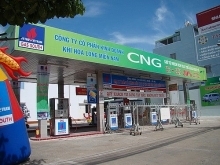 Vietnam’s demand for energy has risen an average 9.5 percent year-on-year in the last 15 years, reaching 13 percent increases in the 2006-2011 period and 11 percent in the 2011-2016 period. Rapid urbanization and improved living standards have resulted in growing demand for energy, especially electricity. On July 3, 2018, for example, 723.9 million kWh of electricity was consumed nationwide. Increases in demand risk exhausting reserve power sources and the entire Vietnamese electricity system. Under the amended Power Development Plan VII, total capacity of power plants nationwide is projected to reach 60,000MW by 2020, 96,500MW by 2025, and 129,500 by 2030. 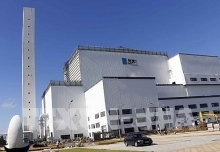 This means Vietnam needs to put into operation new power plants with total capacity of more than 13,000MW in the next two years, and an average of 6,000MW per year in the 2020-2030 period. 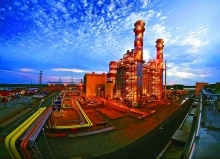 However, an Electricity of Vietnam (EVN) Group report shows that by late June 2018, total capacity of power plants nationwide was 46,900MW, nearly 60 percent of which was sourced from EVN, and the remainder from the Vietnam National Coal and Mineral Industries Group (Vinacomin), the Vietnam National Oil and Gas Group (PVN), foreign investors and the private sector. A National Steering Committee for Power Development report shows that the government has adjusted some power projects after the National Assembly decided to terminate the nuclear power projects planned in Ninh Thuan Province. So far, only EVN has implemented its power projects ahead of schedule, while projects of PVN and Vinacomin, as well as BOT projects of foreign investors, have been delayed for 1-1.5 years or even longer. Power grid projects have also faced difficulties due to stagnant site clearance. 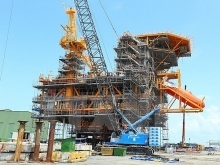 Renewable energy projects, such as wind and solar power, have encountered problems in transmission and reserve, while offshore gas projects, as well as facilities providing materials for thermoelectric plants in the south, are coping with high extraction costs and a lack of human resources. Experts attributed these problems to various causes, both subjective and objective, including inconsistent policies, legal documents and investment procedures, difficult access to capital, limited contractor capability, and stagnant site clearance operations. 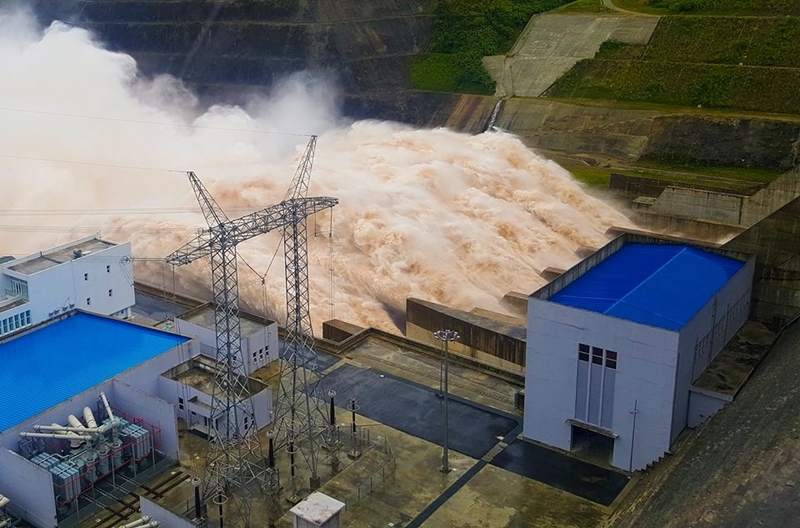 According to Duong Quang Thanh, Chairman of the EVN Member Council, power plants will meet the demand for electricity consumption from now until 2020. However, he predicted, unfavorable weather conditions will require the operation of power plants using oil, causing financial pressures on EVN. EVN has outlined power supply scenarios for the 2021-2025 period based on water flows into hydropower plant reservoirs and has forecast a shortage of electricity in the 2021-2023 period. Dr. Tran Dinh Thien, former director of the Vietnam Institute of Economics, said that despite numerous difficulties, the Ministry of Industry and Trade (MoIT) and EVN have maintained effective coordination to ensure sufficient power supply for socioeconomic development. However, the government is still promoting economic growth and the demand for energy therefore will continue increasing. Suitable measures for each development period should be taken to ensure the balance between supply and demand, as well as to harmonize the interests of the state, investors and electricity users. The MoIT has proposed measures to promote sustainable energy development, including the construction of hydropower plants, coal and gas-fueled power plants with advanced technologies, reducing losses in transmission, improving the power supply quality, and purchasing electricity from neighboring countries, such as Laos and China. At the same time, the ministry has promoted implementation of the Law on Economical and Efficient Use of Energy, as well as the National Target Program on Economical and Efficient Use of Energy. As a result, commercial electricity output has decreased by 1.5 percent. The MoIT has provided consultancy for the government on decisions pertaining to electricity pricing mechanisms that encourage renewable energy development. Many experts attending the forum agreed that Vietnam must develop suitable power resources, especially renewable ones, such as wind and solar power. In the opinion of Bui Van Thinh, Director of the Thuan Binh Wind Power Joint Stock Company, developing renewable energy resources is indispensable, but attention is needed to planning, pricing and choosing suitable investors to prevent partial overload of transmission lines and ensure power system stability. At meetings held by the MoIT and localities, Minister of Industry and Trade Tran Tuan Anh provided guidance for relevant units of the MoIT and EVN to ensure sufficient power supply for socioeconomic development and promote implementation of power projects under the amended Power Development Plan VII. He also pointed to problems in management, as well as limitations in terms of human resources and technology, and urged relevant authorities to seek suitable responses to these problems.